Love running solo but can’t beat good friends too…..
After a couple of days back in the land of the long white cloud and hunkering down under the weight of winter storms Martin and I join forces and head back to the regular runabout in the Waitakeries come what may on the weather front. 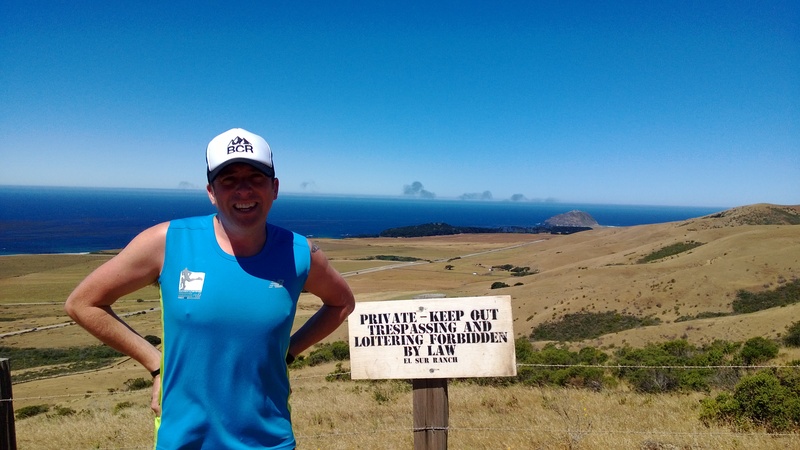 We start the regular loop and at the top of Lower Kauri have a decision to make – right to the gnarly Upper Kauri and on for the wider loop or run the standard 8km circuit? With gloomy rain clouds covering the top of the ridges and both of us pretty tired and beat up we decide to head on the more covered, shorter route. As we do so I have a brain wave – how about a quick out and back down the old rail line. Let me tell you about the rail line in the Waitakeries. 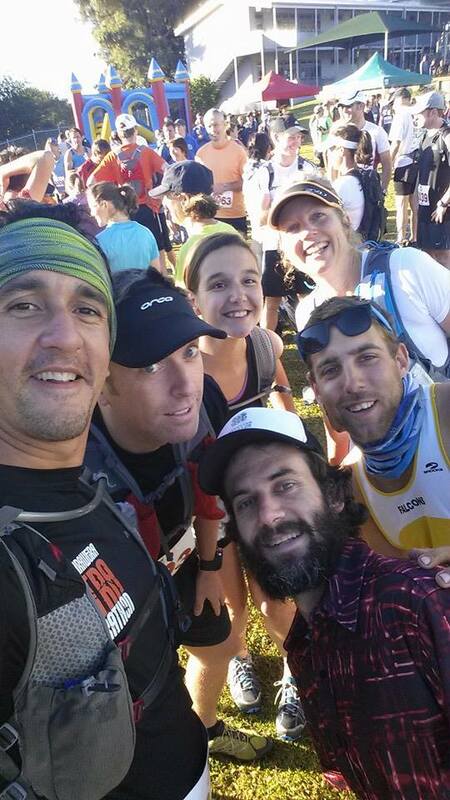 2 years ago when I was first running trails more regularly a group of us decided to hit the Waitakeries circuit. In those days when you came down to the dam around 6km in there was a wider loop which followed a bush railway. Hardly used it was a fun trail leading through a tunnel and joining the main trail bringing you eventually back to the Auckland City Loop. We’d run it a few times before and this day decided to head down there as usual. All was fine until near the end of the track there had been a slip and now about 8 feet of rail just hung in the air above a 30 foot drop onto rocks and debris. So we started shuffling across – biggest dude first and then me followed by 2 others in our group. The big guy ( a friend of a friend) cleared it easily. Me I was a few feet in hanging onto a tree limb hanging down when I realised I had to let go of the branch and freestyle across the tracks to the other side. Down below the rocks looked pretty menacing and I realised I was in a pretty stupid position and there was a good chance of death…. luckily the big guy reached back and grabbed my hand and helped me across. Whilst I wasn’t freaking out or suffering vertigo I accepted the fact that I had just had a brush with a sharp exit from this life and promised myself not to die stupidly. 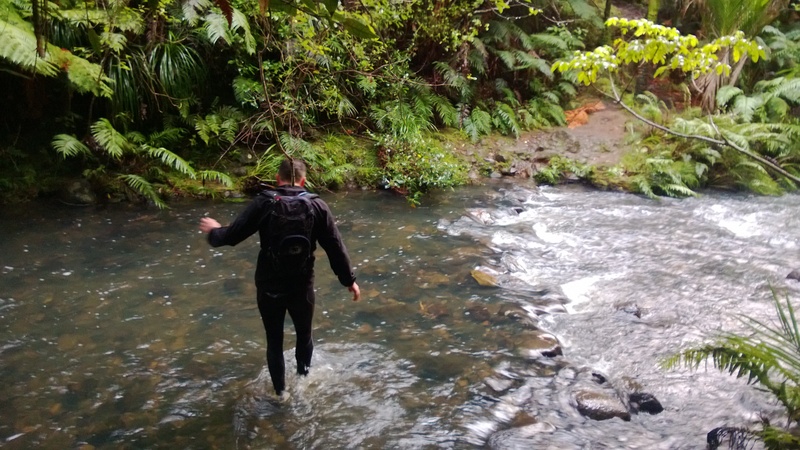 Sure i’ll take risks – that’s a big part of the rush of trail running in deep bush – but they’d be calculated ones. Not dying because we couldn’t be arsed heading back and doing shorter track. Since that day i’d not been back down the track and often thought of it as the 1 time in my life i’d been truly scared of dying. I’d been in a pretty serious car crash when I was 18 and a been beaten up a couple of times when I was younger but those happened startlingly fast so it was only afterwards that you reflected on how close you’d been to getting into serious trouble. That day on the rails was going in eyes open – fully aware that one wrong move was pretty fatal. And so here we were – too beat to do a long cold run, too keen to run to not have an adventure so we went for a quick out and back. I’d forgotten the views back up to the reservoir/dam with a great waterfall and views out over the valley and ridges that we know so well. Through the tunnel and I think Martin was enjoying this new track and adventure. In my mind it was all hazy but I recalled a water crossing. We got to the damaged section and low and behold it had been fixed up and recently. A shiny new handrail gleamed in the rain. I was able to run those few feet to the other side in seconds. The excitement of realising the trail was open and we had another route to mix into the wonderful stew of Waitaks trail was exhilarating… across a small waterfall we carried on through the bush on the trail – clearly hardly anyone had been here and there were some lovely drop offs and technical downhill which I adore running. Then we came to the water crossing and it was bracing and way more than the little trickle i’d remembered. Soon we were on the familiar tack and back to the carpark beaming. Here we are again – 30 minutes from my door in the depth of the bush and having another mini adventure. In the US you’d have to drive a very long bloody way to get landscape like this – we are lucky in NZ and I really hope the Kiwis get it and we hang onto the bush as much as we can – not easy as the city sprawls and the population makes more demands. As the saying goes – you don’t know what you have until you’ve lost it. Most of my life I’ve lived where it’s already been lost so I hope us runners can keep celebrating and encouraging others to get out of the house and get into a scrape with this lovely muddy messy land. These words often echo around my head. The pacific coast has always featured heavily in my life from the wonder of travelling down Route 1 in the back of a too big car with my family all the time my Mum shouting that dad was getting too close to the edge of the road. Through the riotous and sometime odd silence of dusky LA beaches right through the flotsam and jetsam of the Pacific Northwest beaches filled with white bone tree trunks on dark sand beaches. And here I am again in Monterey. Arriving after Yosemite’s fierce sunlight and awe inspiring vertical faces to gloomy beach and misty skies. But the next morning the sun is out and Clewis and I hit the beach for a 10km run as the surf pounds and the sand shifts underfoot…..at 2pm (lets say a slow start to the day) it’s in the 80s and we’re both sweating and struggling through the sand. Eventually I take my shoes off and run light and relatively free as the cold surf flows around my feet….There’s an Edward Hopper inspired mural in Bank restaurant in London depicting this Cali beach scene and right now I feel like i’m living it. Blue sky with no cloud, haze of the water crashing on the yellow sand and blinding white gulls arcing on the sky as loud kids run this way and that. Here I am running. 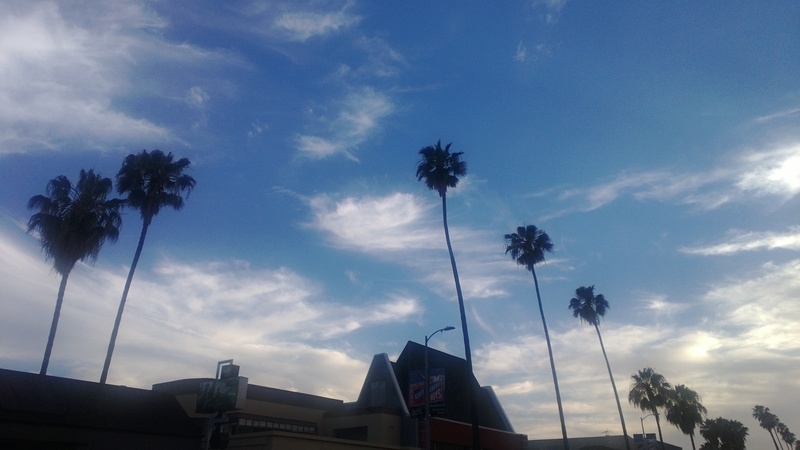 It always comes back to running no matter where or when…. The next morning we’re up early and head south to get to Pismo to be ready to springboard back to LAX the following day… but en route we get the delight of running in Big Sur. I’ve wanted to run in Big Sur for ages having seen the marathon online and heard about the back country and so after a quick stop in surreal Carmel (too clean? too sterile?) we drive south down the 1. 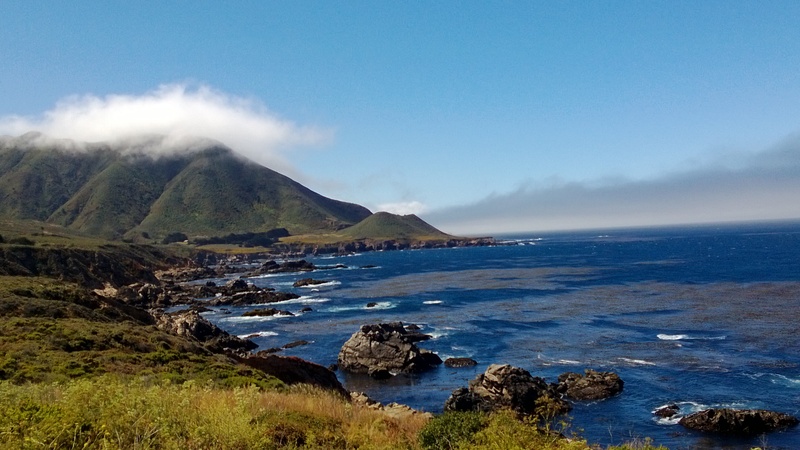 I’d checked out where the Big Sur trail marathon goes and find it runs up the Old Coast Road out from Andrew Molera State Park so we head there. The coastline is breath taking – it’s a perfect day for driving down one of the most spectacular roads in the world. We get to the park and a chirpy ranger checks us into the car park and we’re suddenly across the road and running up the trail. And it’s gnarly!!! We agree on a 5mile run and it’s pretty much 2.5 miles straight up. It’s a dirt road much like any you’d find in the back country of NZ. Dusty and hot in amongst the paddocks. We struggle up the hills stopping to get a gulp of water of just get the heart rate down. It’s a tough old hike with 80 degree heat and a full on head wind. We see only one car heading up the road and so I don’t think anything of stopping for a pee – which of course leads to us meeting the 2nd car of the day. Typical! At least i give them a 1 handed wave. Gotta be polite. Reaching the ridge we get to our allotted distance and then it’s time to return and I revel in the chance to get the legs churning and so it’s a crazy fast descent all the way back to the 1. Wait about in the sun for Chris to get back and then we’re in the car to head south. Feeling pretty good we got to see some of the back country and also see the condors rising on the thermals. The road trip is coming to a close but it’s been excellent to have had a bit of a roadie and get some interesting new trails under the feet. 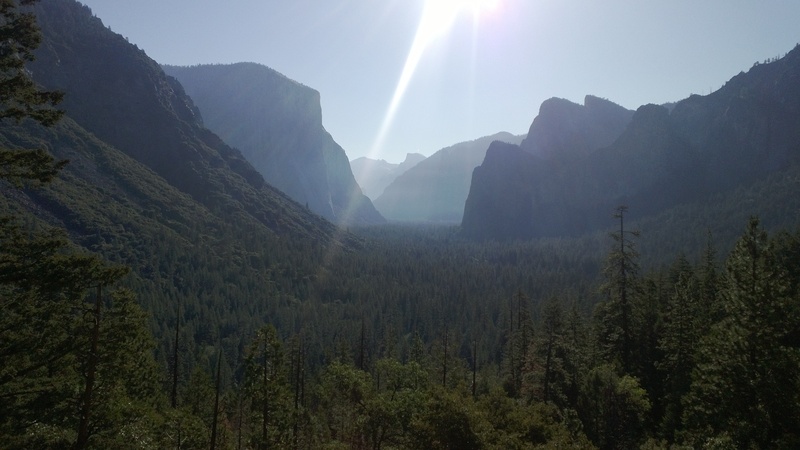 Gotta come back to Yosemite and spend some more time…maybe next year a family trip and an RV could be calling. 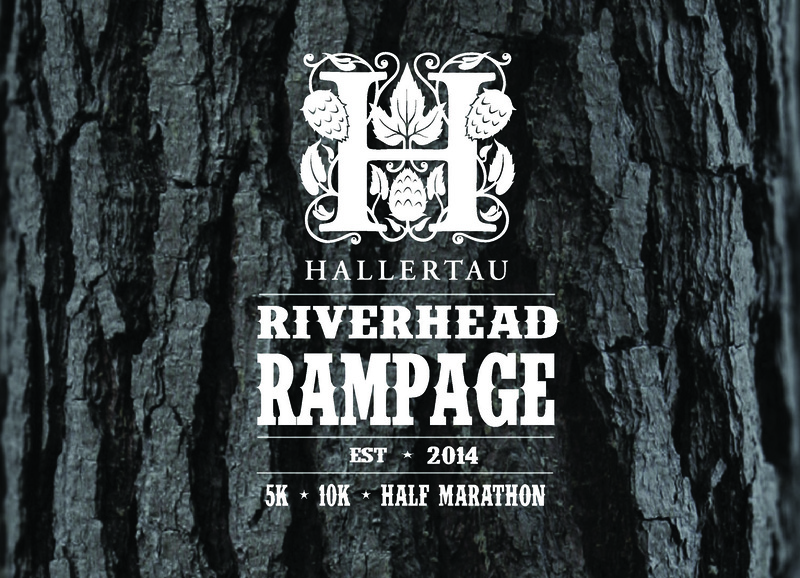 For now it’s catch up on email and hope that I can get a cold wet muddy run in the Waitaks this weekend. One thing that’s great leaving this crazy place is that I live in the best country in the world for trail running! Home here I come!! After a crazy week in the concrete of LA it’s great to head off escaping technology and civilisation and people and internet access (sort of) to get into the big outdoors. Chris Lewis (Clewis) and I are on a long discussed boy’s roadie and we’re off to sample some of the best wilderness (and bars) the USA has to offer. 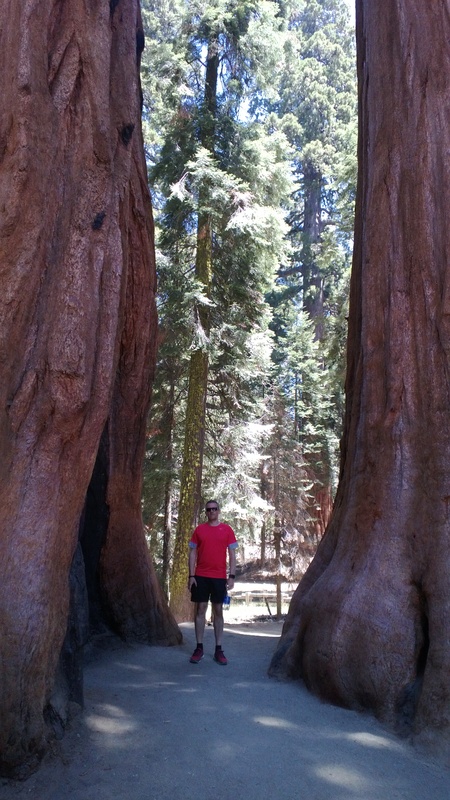 First destination is Sequoia National Park in California. Driving through the LA traffic hell is pretty wearing but we’re soon on the long freeways heading north to stop in Visalia for the night – a short hop to the Sequoias the next day but first we have to get through drinking and eating in Applebees which is Americana franchised and in your face. It’s so full on in your face with the Americana Clewis and i are seeing if we can travel the length of Cali stopping at them along the way….yes it’s possible. Good seat at the bar turns into odd seat at the bar as a rather disturbed gentleman smoking one of those blue electric cigarettes just stares intently at us. For hours. Disconcerting and whilst I can’t hear banjo strings there’s definitely something very David Lynch to the evening. Up early the next day and straight into the park…it’s stunning. 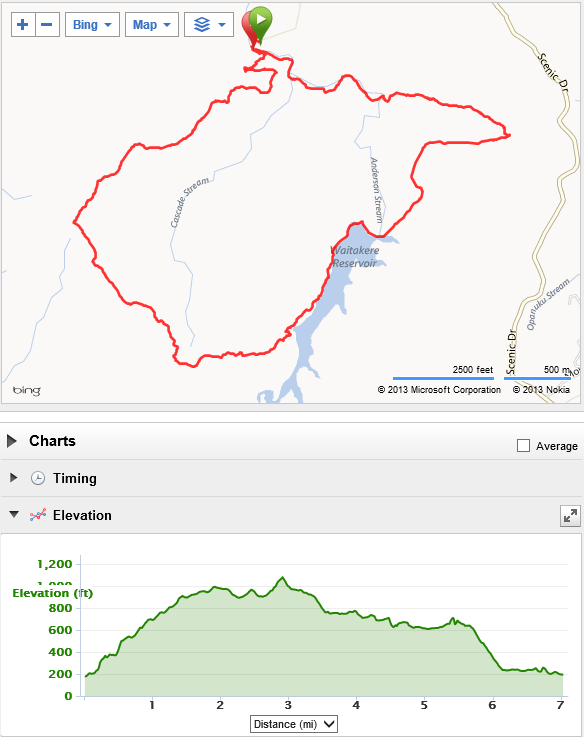 We drive to a place called Moro Rock and there’s a 8km trail loop…pretty cruisy trail running in terms of technical side of things but at 7000 feet its a bloody marathon. Chris is no trail runner but he hangs in there. We run the trail out and the climb the ridiculously huge hanging rock promontory – simply amazing views out of the mountains and forests falling away on each side and we look relatively fit compared to most people climbing that rock. There must be heart attacks every year – body retrieval down those winding steps at that altitude doesn’t bear thinking about. 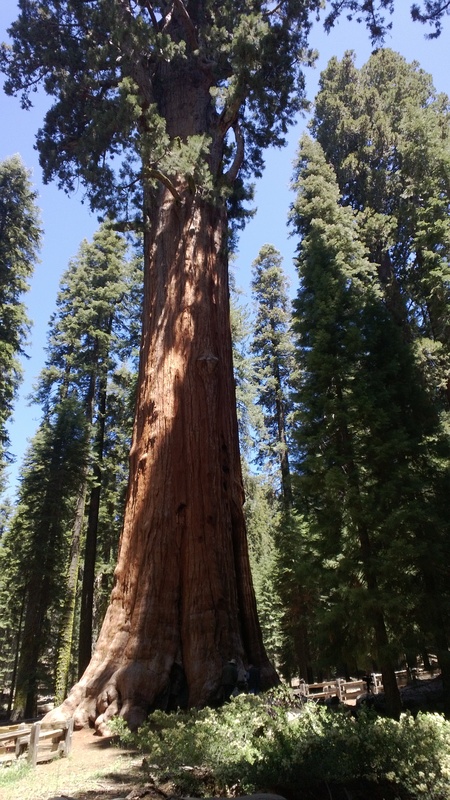 Then we head back on the trail via 1 large sequoia named Roosevelt (he did a lot to safeguard the parks back in the day) and to the car. Been good to get the feet moving again and tree roots and feel more peaceful for the experience. 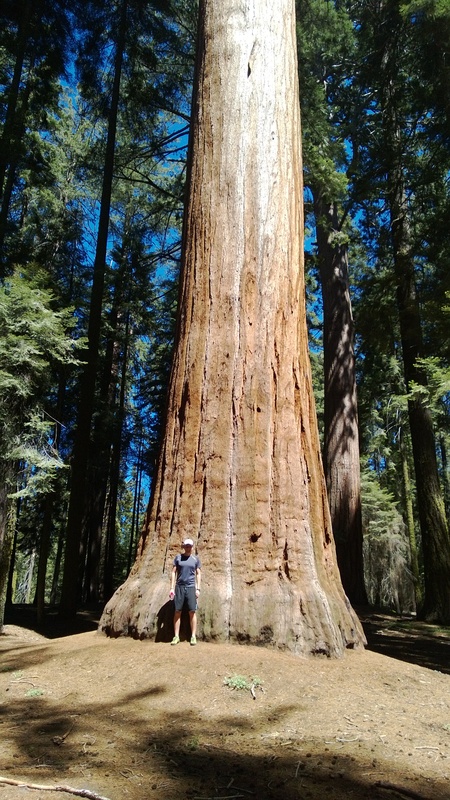 We drive on north to meet what I think may be the largest tree in the world – General Sherman. It’s vast and of course a stop off for every bloody tour bus you can imagine. Whilst it’s fun to see it doesn’t have the intimacy of standing next to Roosevelt and taking it in quietly in the forest. Then we’re off north to get to Oakhurst a small town just on the edge of the Yosemite National Park. We check in at another random hotel (where I meet a man from Whangerai of course) and head out for a meal in a random little barbecue place (playing Alabama 3 – awesome) before heading to a biker’s establishment – the Dirty Donkey bar…..small town America is certainly all it’s cracked up to be (and more). Next morning we’re up crazy early and in the car to drive through the park to the valley where it all happens apparently. It’s once again a gorgeous drive – mountains, valleys and more redwoods and verdant (good word) forest than you can shake a branch at. Then we are through a tunnel and jeeez! Talk about land that time forgot….the valley is not actually that wide – a few KMs across but the sheer sides stretch off into the distance and you can see all the big named peaks and faces…. We drive through with necks craning to get a look out of windows past waterfalls that cascade 100s of meters down sheer faces. A quick bite to eat, get a map, work out a trail and we’re off for a jaunty 10km trail run. It’s easier than up at Sequoia but still hard at 4000 ft. Trail varies between easy forest style path to rock scrambling and silt. The loop takes us alongside both edges of the valley walls and each side is strewn with boulders and debris that have fallen from above….some are the size of cars and small houses. Slightly disturbing. Again Clewis does well for a non trail runner and shows he’s not as unfit as he looks 😉 by hanging in there. The short stops to catch our breaths at this altitude definitely help and I’m just thinking I need to hire an RV and come out here with the girls or alone for a week and just run all the trails. Imagine being able to cruise around them at several thousand feet – very tempting. All too soon we’re back to the car and heading a couple of hundred KMs to Monterey just in time to see the hordes of day trippers descending on the place – tip for Yosemite – get in and out early if you don’t like driving in slow car queues. 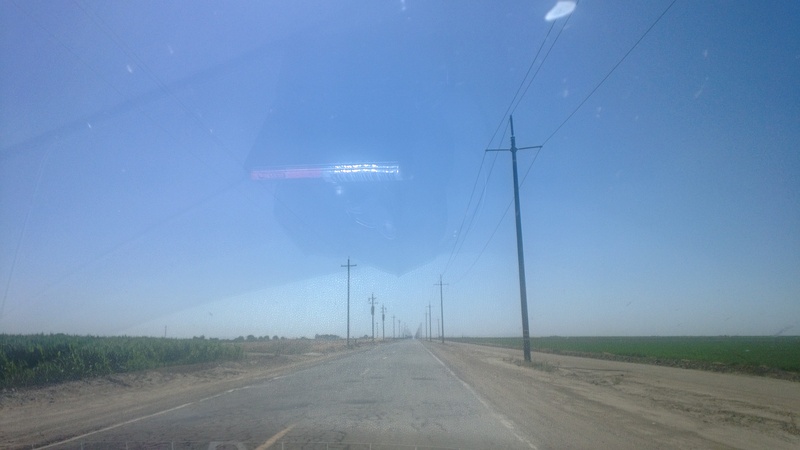 The road stretches on through farmland flats which stretch to the horizon. 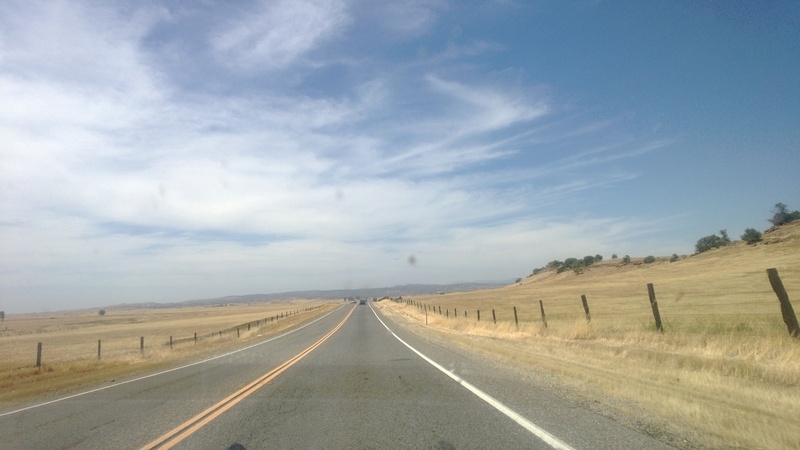 Then over the hills and into Monterey where the June Gloom is in evidence and summer turns to winter immediately. Good sushi and more beer (definitely not losing weight on this trip) and fall asleep to the sounds of the ocean. Today it’s beach running time – but first work, presents and that aquarium – sometimes running has to come 2nd. 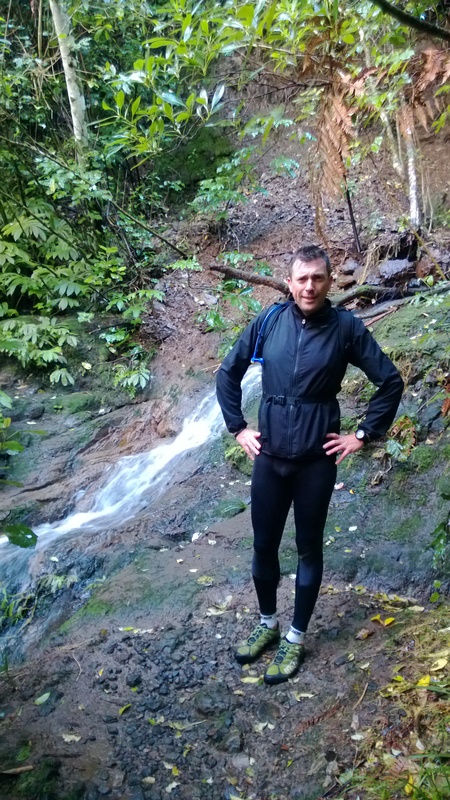 Following yesterday’s grind on the roads this morning it was up with the Tui and off to meet Martin at the Cascades Kauri carpark for a run around the local. Not sure what MM was keen for (he asked if wanted a LSR….. it sounded like a sandwich) I offered him gnarly and long or gnarly and short. Lucky he chose gnarly. 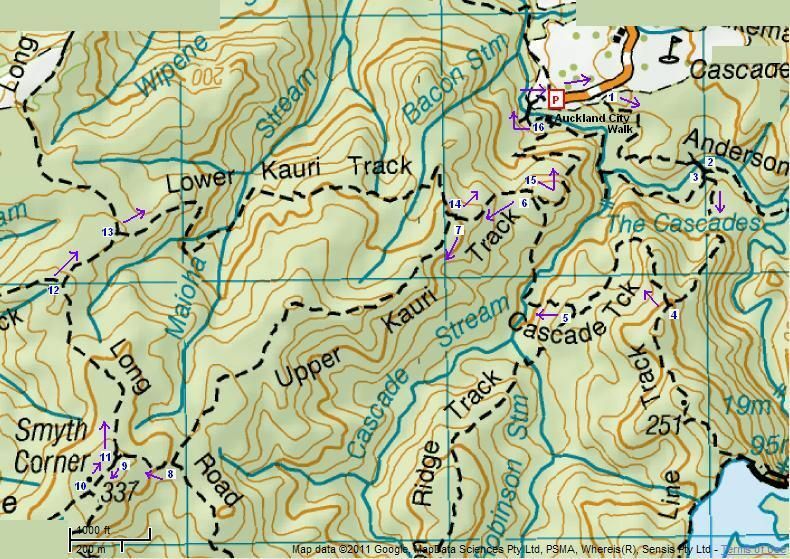 We headed ‘up the guts’ as us trail runner sorts like to say (before staring off into the distance wistfully)by heading straight up the Upper Kauri track from the carpark walking and grunting and talking and moaning. The ascent to the ridge is always a bit of a shock that doesn’t diminish however many times you run it. At the top we headed right onto Lower Kauri instead of continuing along the ridge and the crazy gnarly mud and technical trail began. I always love this bit of track (despite nearly falling to my doom here once – pre PLB) and although it’s pretty overgrown and hard to run for any length of time – please Auckland Council don’t go in and tarmac it as you seem to be doing with so many trails at the moment! It’s messed up, no one goes there and that’s a good thing. Up on to the ridge and in a moment of adventure and madness we decide to randomly head off onto the Wainamu Bush Track and make the loop wider since today being the Queen’s birthday means we have plenty of time (thanks ma’am by the way — even though I personally believe in democracy but not constitutional democracy). I’ve never run this trail before and it’s epic – twisty, technical fast downhill and despite a slight altercation with a bush, that leaves some great gouges on my right leg, i’m in paradise whooping as I fight to keep control on tree roots and mud and rock and zipping down the trail. We arrive at Wainamu Junction all too soon (after a decent uphill stretch) and then it’s back to run the clay undulations of the Kuataika Track back to Smyth Corner. Onto the regular loop for a while before choosing a connecting trail back to Upper Kauri that again is one that is rarely explored. After a while hitting wet duck boards I go over and manage to bend my fingernail back over on itself where it stays. Before the pain can set in I right it back into place (my top pain management trail tip there) and carry on across to get to Upper Kauri up the ridiculous stairs that now seem to turn the bush into a gym step work out – sans techno. Martin makes a good comment that he never expected me to break a nail on this run. It’s that kind of humour why I put up with him even when he wimps out of the 2nd lap of the Birkenhead trail run. No Martin I wont let you forget. Heading down the Upper Kauri trail we meet our first folk of the day…overladen day trampers heading up into the loop. The lead lady is so surprised she lets out a little yelp! Yes the muddy, bloody beings bounding toward her may look like big foot but we’re relatively harmless and only dangerous to ourselves it seems. 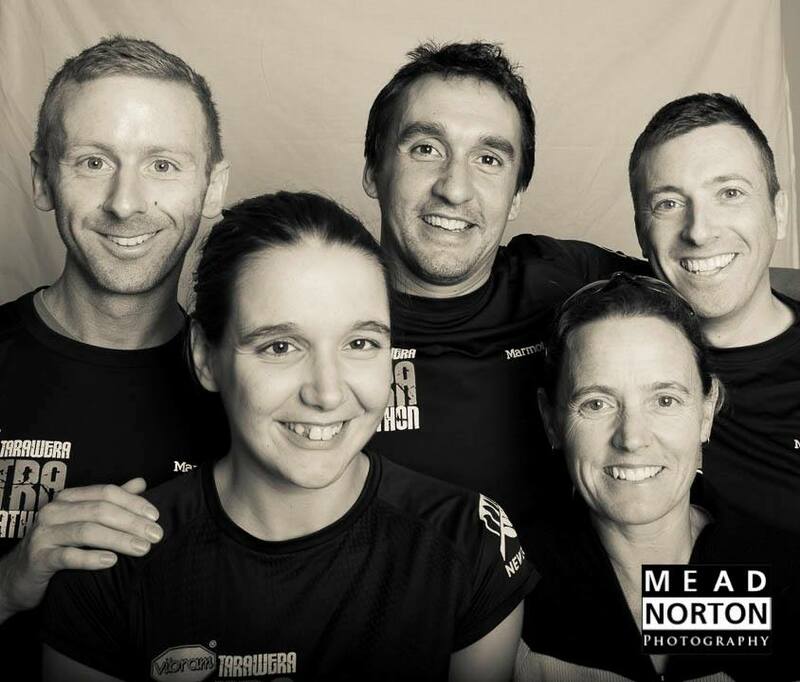 Down to the car park and done….3 hours of tough technical trail behind us and about 15km covered. Martin and I are both tired, muddy and blooded and have ridiculous wide grins on. The meditation is over and now the day can start with all it’s chores and distractions. 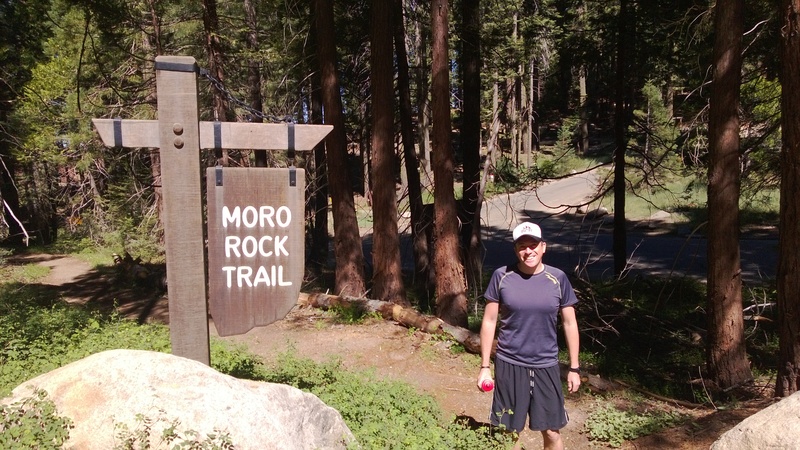 Next time I’m on trail it’s randomly going to be in Yosemite after working in LA from the end of the coming week. Personally I can’t even begin to believe I’ll get to run the trails there. Also they have bears, snakes, wolves and even big foots (feet?) so who knows what the next adventure will bring! Promise to write even though my broken nail is distressing.